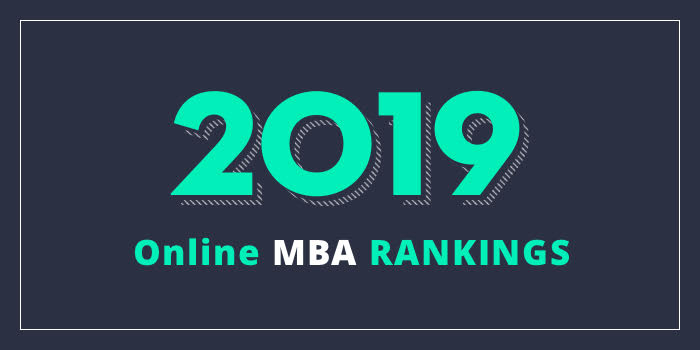 Our 2019 ranking of the Top Online MBA Program in Wyoming. For an explanation of ranking criteria, click here. The cohort-based, lock-step program consists of 30 credit hours of coursework and it begins each fall semester. Cohort-based means students will progress through the entire program with the same group of classmates. There are no campus requirements or live-streaming or proctored exams, and students have access to networking events both on and off campus. Sample courses for the program include Business Research Methods, Decision Sciences for Managers, International Business Practice, New Ventures, Organizational Behavior & Human Resource Management, Strategic Management in Dynamic Environments, and The Global Business Environment. Admission to the UW Online MBA Program is competitive, so “only top candidates will be considered.” Applications for admission are accepted on a rolling basis, until the cohort is filled or until the final deadline—whichever comes first. The final admission deadline is June 30th of the intended year of program entrance.